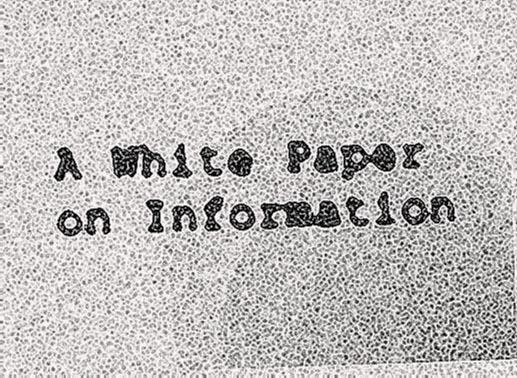 Portions of the White Paper were delivered as "Looking Backward: Visual Culture and Virtual Aesthetics, 1984-1998," the closing plenary address to Digital Arts and Culture 98, at the University of Bergen (November 28, 1998). The White Paper itself consists of materials extracted and abstracted from my doctoral dissertation. Copyright © 1998 Matthew G. Kirschenbaum, all rights reserved.